Venezuelan President Nicolás Maduro is advocating the setting up of an economic zone for the Caribbean and Latin America. President Maduro says the economic zone should be part of a production and economic plan aimed at curbing the region’s high import bill. During a bilateral meeting with Prime Minister Dr Keith Mitchell on Saturday, the Venezuelan leader suggested the establishment of a commerce and purchase agreement with Caribbean countries. “I insist that we need to create an economic zone in the region. 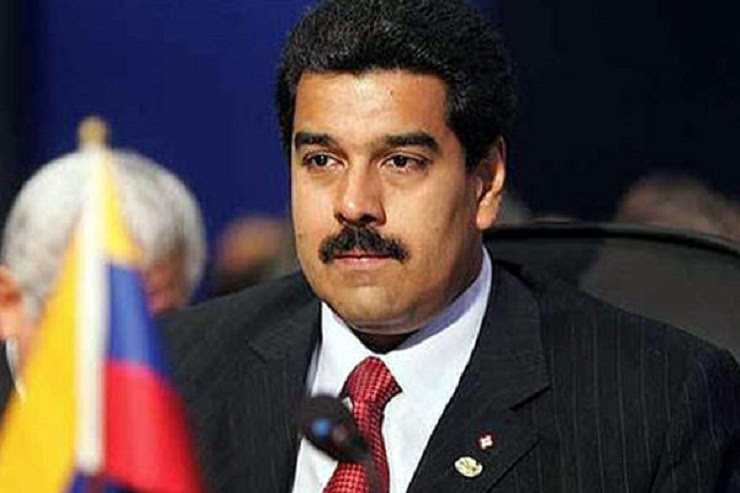 We need to produce locally,” president Maduro said. “We need to have a production and economic plan. Venezuela, with all its challenges, we are still importing billions. We need to curb this”. During the talks, Prime Minister Mitchell lamented his country’s high import bill compared to the high level of food production. “Look at how much food we produce, yet we continue to import millions of dollars,” Dr Mitchell pointed out. “Unless we take major intervention in food security, we will not only develop agriculture but increase the health of our people”. President Maduro suggested that the Caribbean and Latin America work out transportation arrangements to facilitate the movement of goods and services. “We have to establish a commerce and purchase agreement with our Caribbean friends, where we have a production planning of what products we need and what each other can supply. Let us look inward to support each other in production,” the president explained. “Let us also work in transportation arrangement so we can move our goods and services in region,” the Venezuelan president said.